This form is used to apply to volunteer for the Fire Admin, Fire Prevention or the Emergency Preparedness Division. The Town of Ayer saves plenty of time and money changing just one form. Protect yourself and your players’ well being with this simple and direct Medical / Liability Release form. 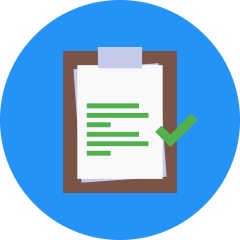 This Medical Release form allows players to give their medical information and history so that in case of emergency or illness, the right measures can be taken to ensure their safety. 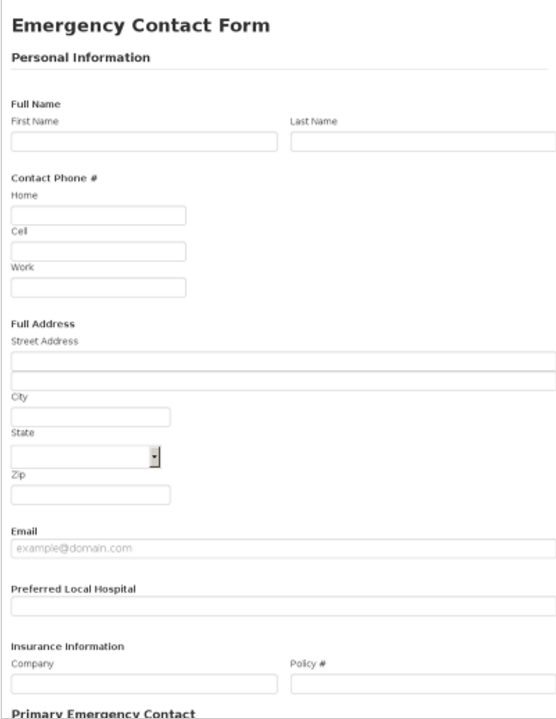 This Medical Release form can be completed from any phone or tablet, which saves you time and energy. Also, completion of this medical release form legally protects all coaches hosting the camp or clinic from liability issues. The safety of your players is important, which makes this Medical / Liability Release form necessary. You always need to know who to contact when there is an emergency, especially when it comes to children. 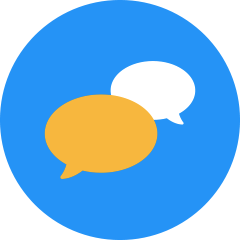 It is very crucial to know who should be contacted for a child's injury or ailment. 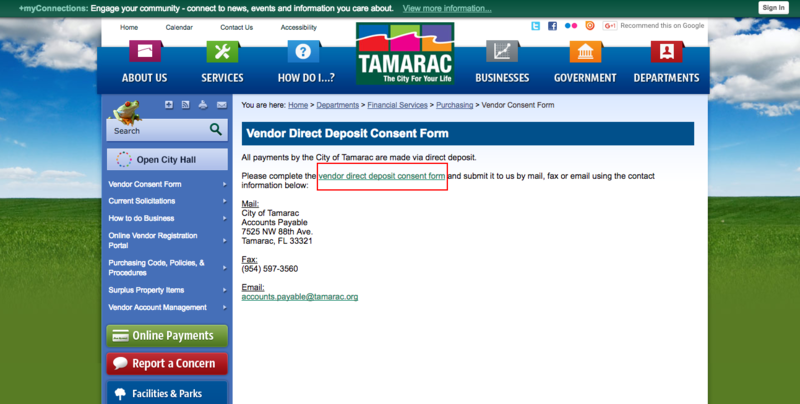 That is why this childcare emergency contact form was created. 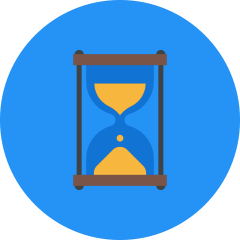 The childcare emergency contact form consists of all the information you need for a child when it comes to an emergency. The childcare emergency contact form asks questions specifically pertaining to children. 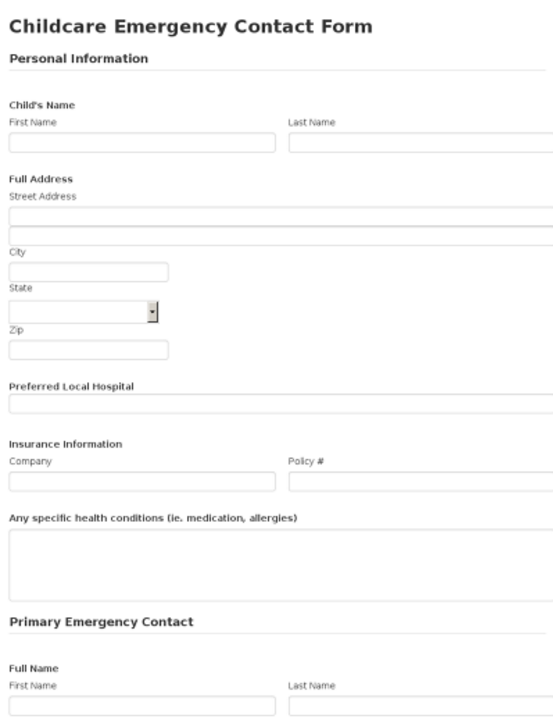 This childcare emergency contact form is the perfect solution when it comes to collecting many children's emergency contacts. 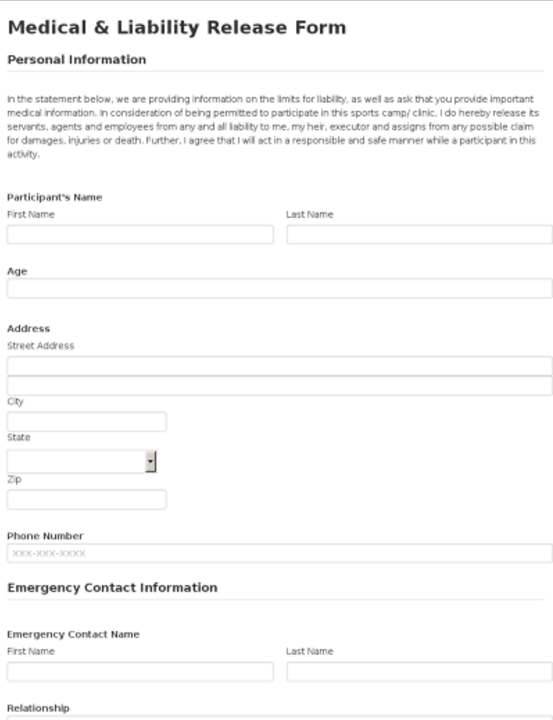 The Emergency Contact Form is essential for any employee or member of your organization. In the case of an emergency it is absolutely vital that you have the correct information in order to contact that persons relatives. 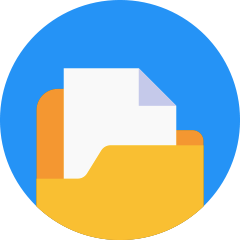 With this Emergency Contact Form you can manage all of this information in a quick and efficient way. In the case of an emergency you will have immediate access to the necessary contacts. It has never been more important to keep track of students allergies. Not having this vital information on hand could mean a life of death situation. 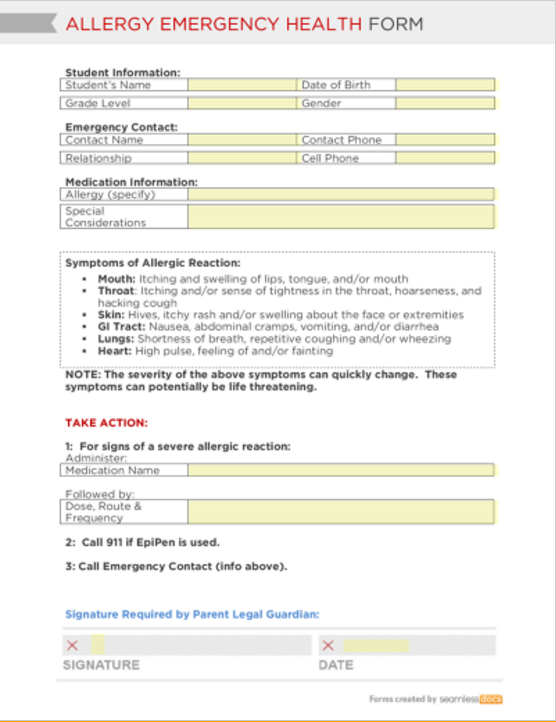 This easy to fill out form allows you to collect verified information regarding a students allergic situation as well as what to do in case of emergency. In the case of an allergic reaction, the document that is easily pulled up via a quick search, will give step by step instructions on what medication to administer and how. Make sure that every student has the chance to fill out a Allergy information form.